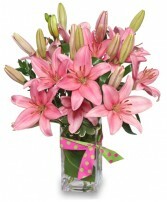 Designed All The Way Around, And Make The Ends Extend Out To Make The Style Appear Larger. 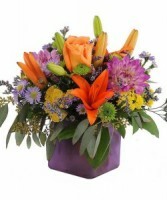 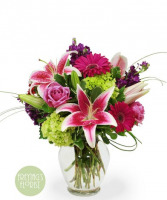 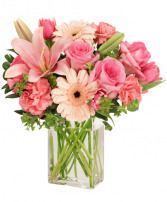 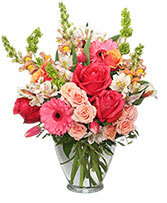 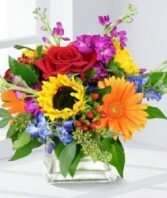 This beautiful design has everyones' favorite flowers in it.....vibrant stargazer lilies , green hydrangeas and of course roses.! 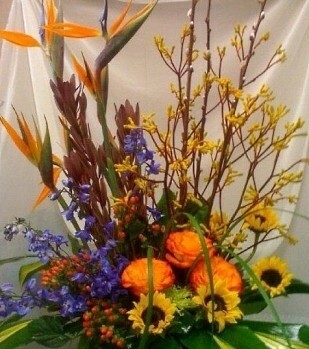 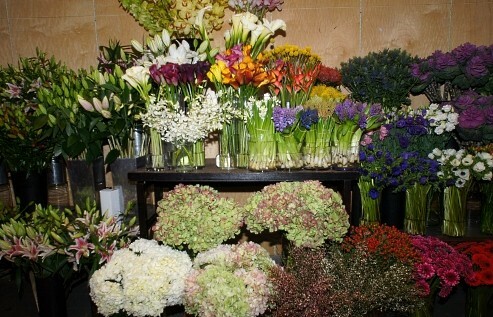 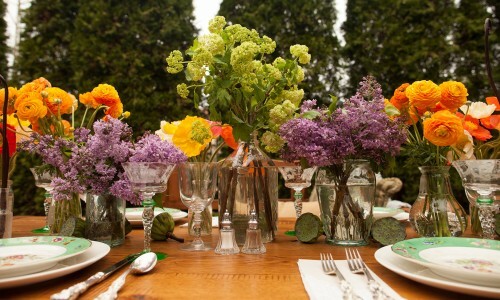 Flowers from Floral Boutique will make any table the perfect setting. 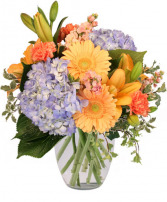 We are a family-owned business, and delight in pleasing our customers with a 100% satisfaction guaranteed. 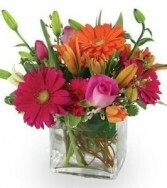 If preferred, you may call us to place orders direct at (479) 646 -6133. 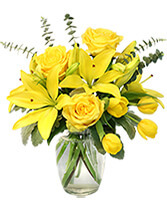 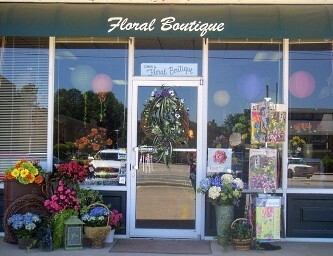 Our knowledgeable staff is ready to assist you with placing orders for local delivery , we offer daily floral delivery to local funeral homes and hospitals.for premium floral and gift items in Fort Smith, AR!hop fine chocolates and more!